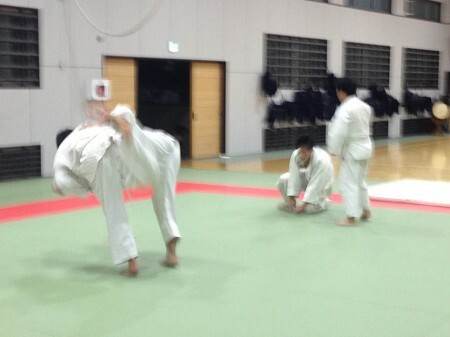 Today, we had a Judo practice as usual. The weather of today was a little bit hot, which brought premature feelings of the summer season. 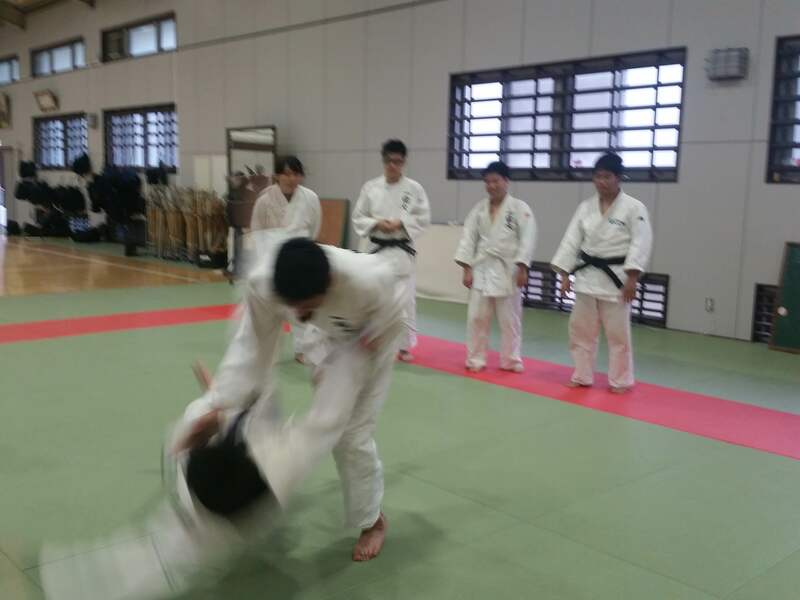 Today’s session of practice consist of Newaza, Tachiwaza and study. 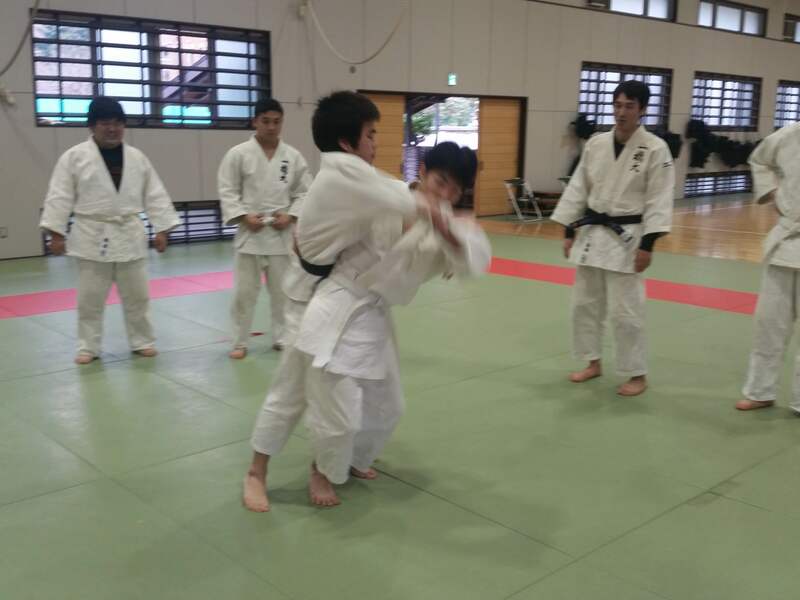 Freshmen Itabashi and Kabasawa join the practice. 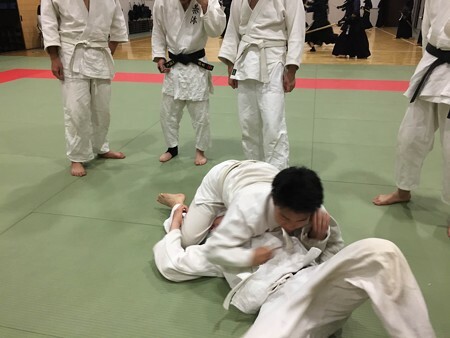 Captain Hagi made adjustment on menu so that freshmen members of our team could keep abreast of the practice from the long-term judgement. 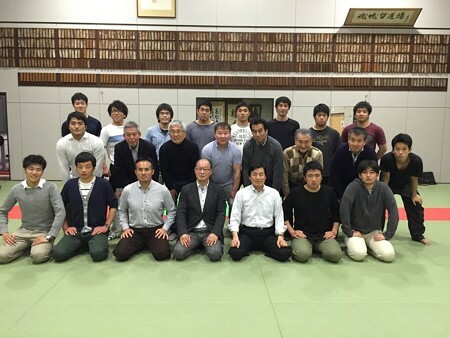 He also delivered lecture on Newaza at the end of the practice. 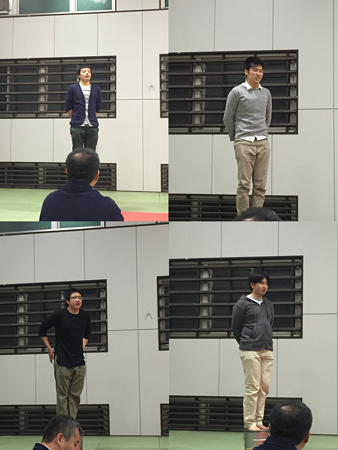 At the end of the practice, freshmen Itabashi and Kabasawa presented their impression of the practice today. We are exalted with this figure, and thankful to Kabasawa for visiting us. 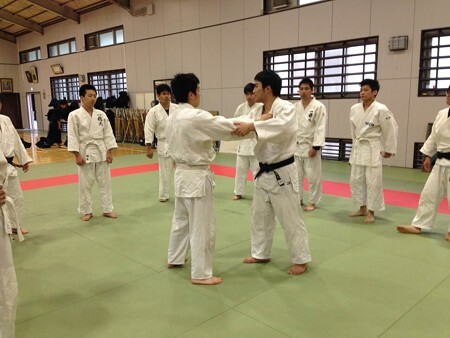 We understand your remaining concern on continuing Judo even in the university. We will be patiently waiting for your final decision. 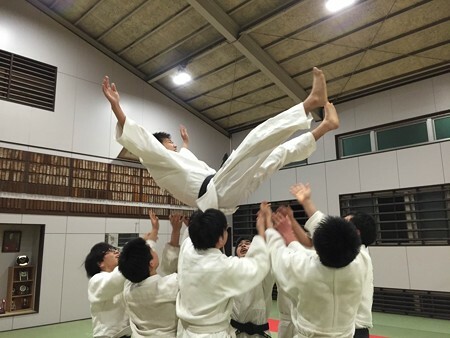 Welcome to Hitotsubashi University Judo club! 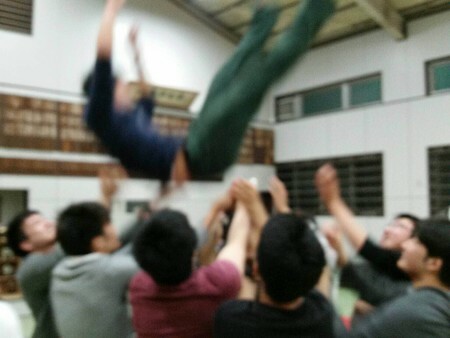 We will fight for the honor and the tradition of Hitotsubashi together! 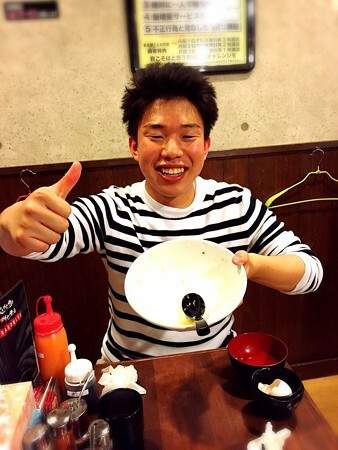 I suppose his visit to alumni Kakimoto-senpai and Nose-senpai has influenced his decision greatly. I also send our gratitude to them as well. Now we have 4 new members. We are going to continue our effort to get more new members. Copyright © 2005 一橋大学柔道部 All Rights Reserved.